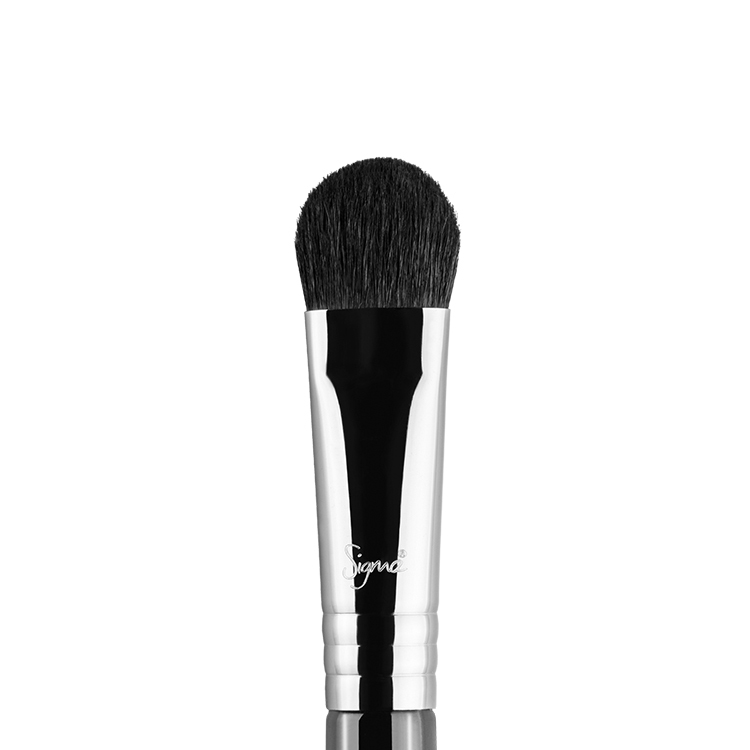 The E21 Smudge features a very small and short, rounded brush head. 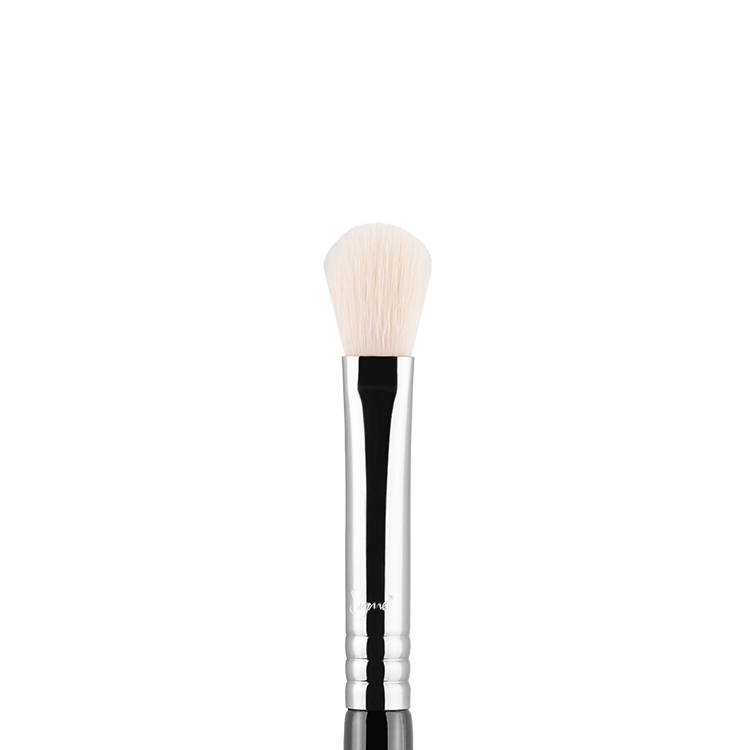 Best used with powder or cream products to smudge out pencil liner on the lower lash line or add smokey controlled shadow to the lash line for a softening effect. Recommended Use: Apply and smudge colour onto the upper and lower lash lines. 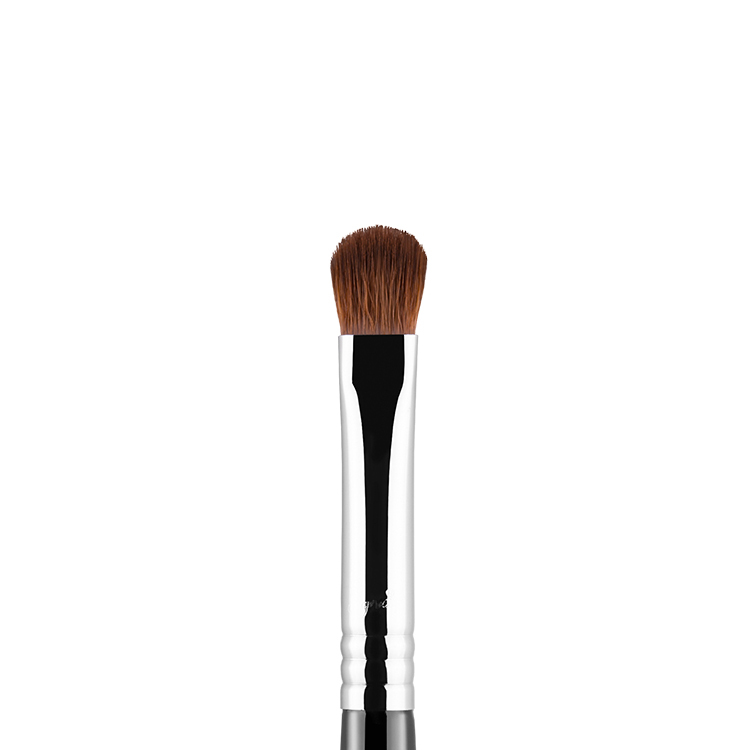 I’m so glad I added this brush to my collection. 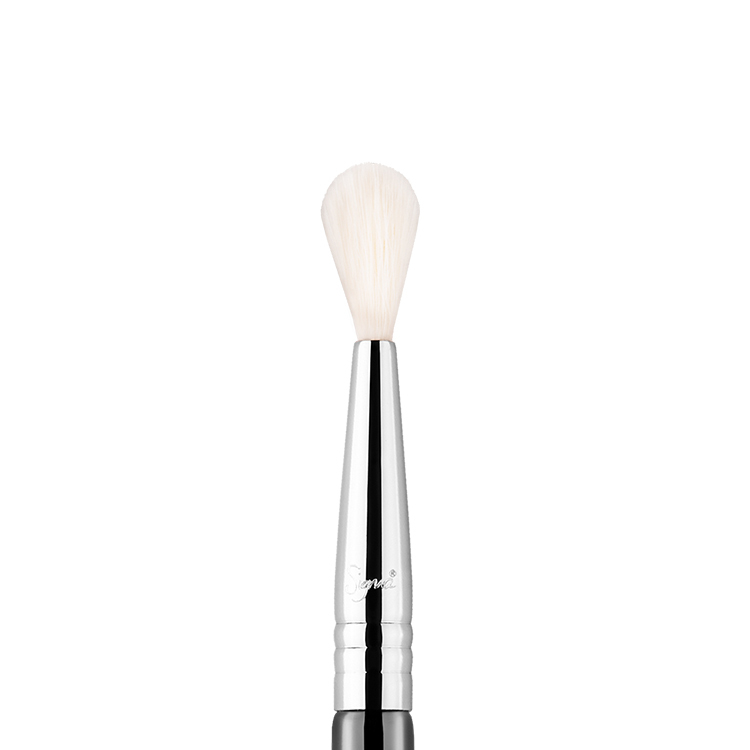 It just makes added colour to the bottom lash line so very easy and precise. 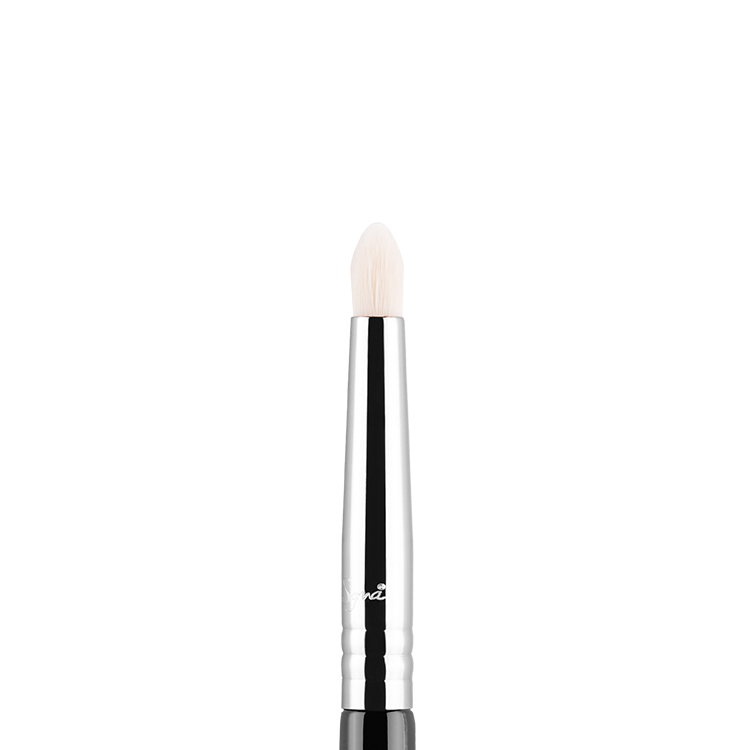 Also use it to highlight the inner corners of the eyes and sometimes under the brow. You can just get the most precise application. Love this brush. Use it everyday. 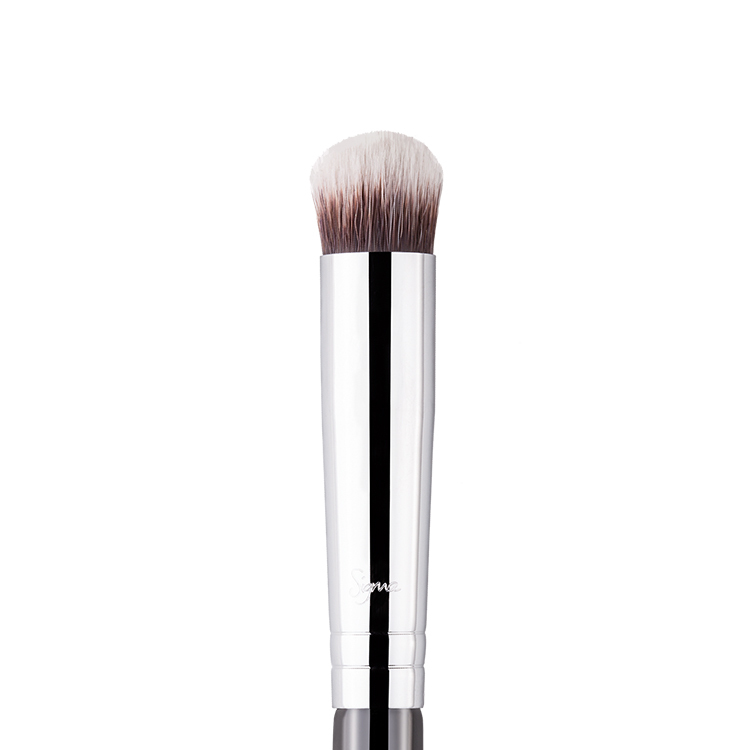 Great for precise details and smudging under the eye. 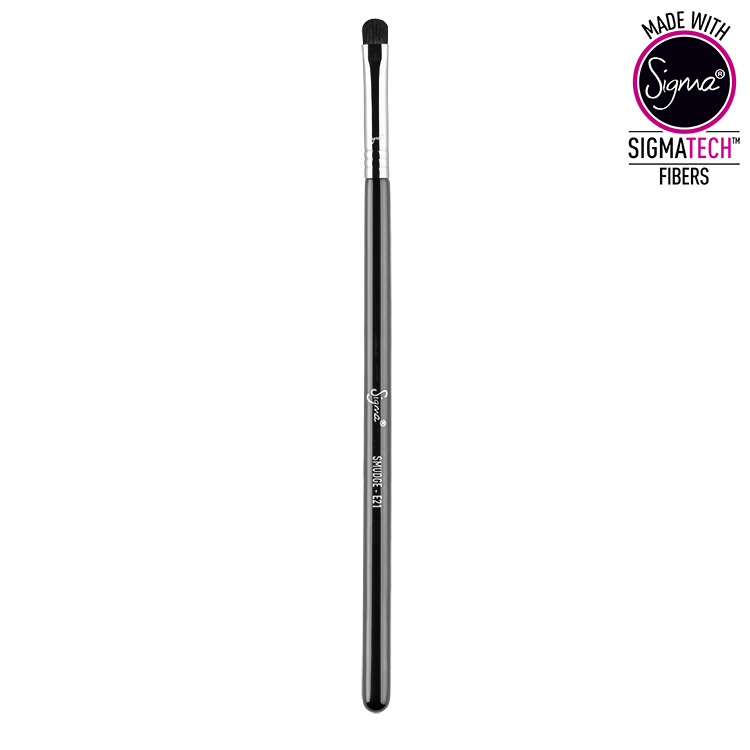 Some smudge brushes can be either too soft/hard or too small/big – Sigma have made the perfect size. I use this brush to smudge out harsh lines on the lower waterline and it works wonders. I love this brush. Its not always easy to get a smudged look without making it messy. 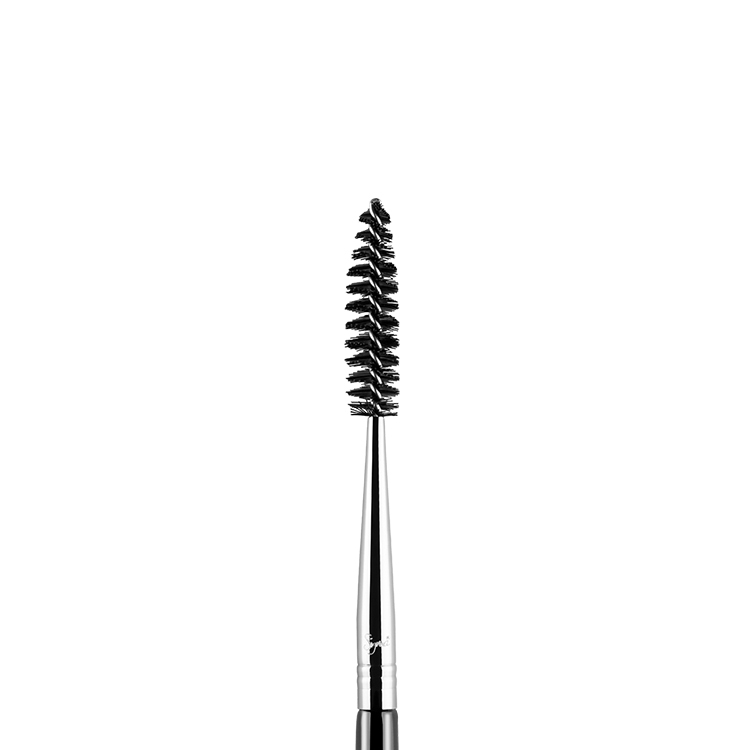 This is great for smokey eyes.